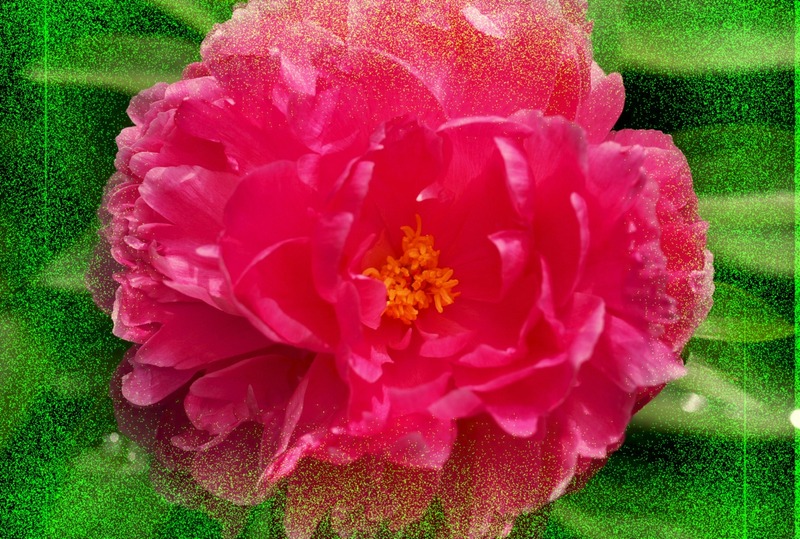 The Pink Peony, Noisy Border | Stop. Look. Shoot.